Iron City Worship is a collective of worship leaders and musicians from the “Iron City,” Birmingham, AL. 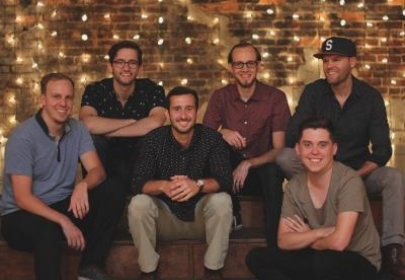 They carry the mission of leading worshippers and creating music that strengths the local church as well as making the Gospel known across the world. ICW has a heart for raising up the next generation of worship leaders through resourcing, supporting and equipping those called to lead people to the throne of God. In addition to being psalters, ICW comes alongside churches and their students to showcase what the Lord is doing in order to encourage and empower other churches and ministries to serve relentlessly for the Kingdom.